Families R Us is a Family Resource Center in Malone, New York. The center is open to the public Monday-Friday, from 8:00am-1:00pm. Drop in for play or check out our schedule! What is offered at Families R Us Resource Center? 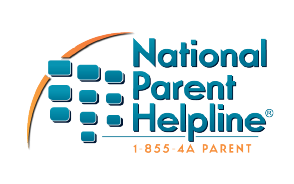 North Country Parenting Support Group and accompanying children’s program Mondays from 10:00am-11:30am followed by free pizza lunch! For more information about programs and services at Family Matters, please call (518) 481-7281	or check out our Facebook page.